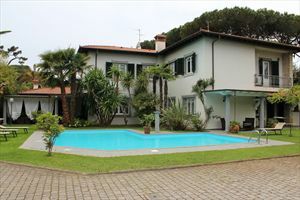 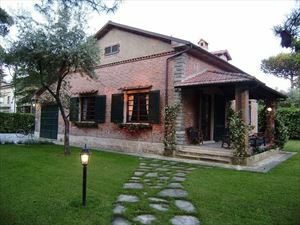 Quality house villa in Forte dei Marmi is single villa for rent and for sale finishing high luxury, 1 km away from the sea in a quiet area and with beautiful pool. 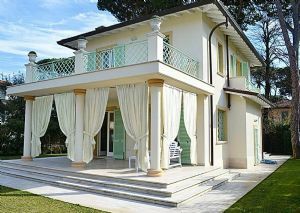 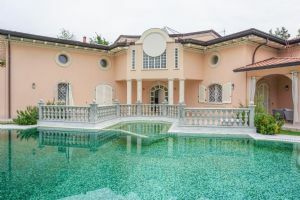 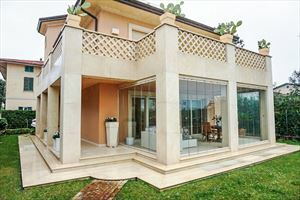 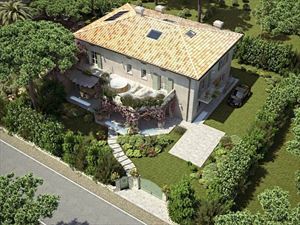 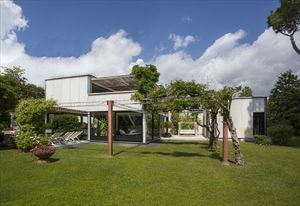 Villa Quality House in Forte dei Marmi is single villa finishing high luxury, 1 km away from the sea in a quiet area surrounded by greenery and a beautiful swimming pool. 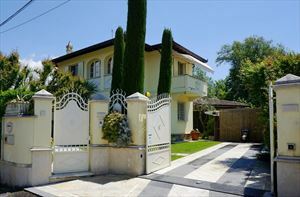 The villa as 5 bedrooms and 5 bathrooms separate access outside the tavern and lot service air conditioning sat tv wifi alarm etc.